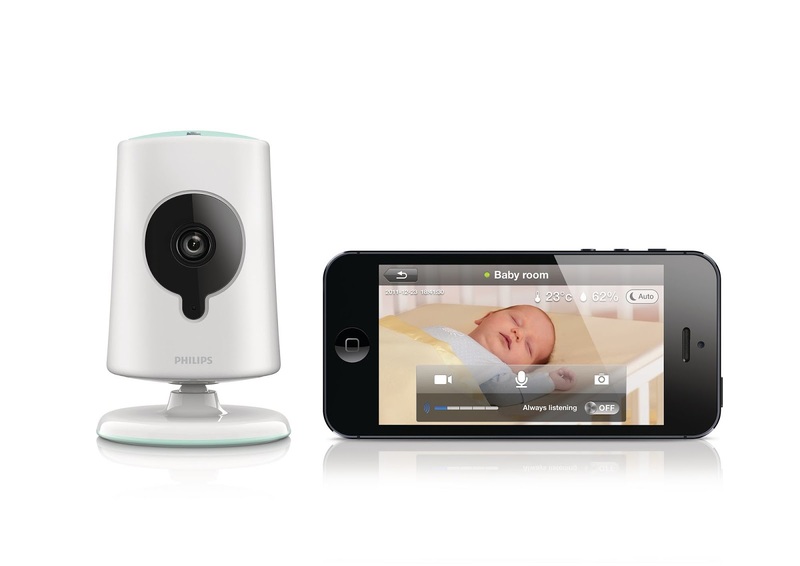 I was simultaneously relieved and disappointed when I saw the InSight Baby Monitor the Philips team brought to CU Exposed. Relieved, because I hadn’t missed this super baby monitor when I was shopping for them, back when my tiny human was… uh… tinier. And disappointed that, because of the not-so-tiny-ness of the tiny human, I don’t have a good excuse to buy one now! The biggest appeal of the InSight, for me, is it eliminates the need to consider range and proximity. As long as you have a data or wifi signal on your smartphone, you can access the monitor feed. There have been a number of occasions when this feature would’ve been intensely handy. We occasionally pop over to our neighbour’s place after our respective kids are asleep, bringing the baby monitor along so we can listen for our little guy in case he needs us. It works because we are literally right next door, so the monitor stays within range. But we could expand our range to 3 or 4 or 10 doors down if we weren’t tied to the unit-pairing, and instead able to rely on wifi/3G/4G. This would also be brilliant for travel, assuming you stay in places that have wifi in the rooms and common areas. We have spent a few nights whispering quietly in our dark hotel room, or giving up and going to bed at unfortunately early hours, because there isn’t anywhere else worth going that’s within baby monitor range after we’ve put the kiddo down for the night (on our last trip, the monitor range cut out literally two steps inside the bar). Imagine being able to head elsewhere in your hotel or resort, for a civilised drink or two, while watching the happy baby sleep. Also, since your smart-phone is the receiving unit, that’s one less thing to pack. And the Philips InSight has all the features you’d expect from a top-end video monitor: night vision, 2-way communication, temperature and motion monitoring, and HD video. Truth be told, it is still so cool, I am still scheming for a reason to buy one of these anyhow.